Pasteurization (named after Louis Pasteur) is a process which slows down microbial growth in food. It does not kill all bacteria, just reducing their number so they are less likely to cause a disease. Unpasteurized milk (and products made from it) can cause a form of food poisoning called listeriosis. Listeriosis is caused by a bacterium (Listeria monocytogenes) and is especially dangerous during pregnancy. When a pregnant woman is infected with listeriosis, she may have a miscarriage, premature delivery or stillbirth, or her newborn baby may become seriously ill and may die. Most people do not become ill when they eat Listeria-contaminated foods. However, healthy pregnant women are more likely than other healthy adults to get listeriosis and more likely to become dangerously ill from it. 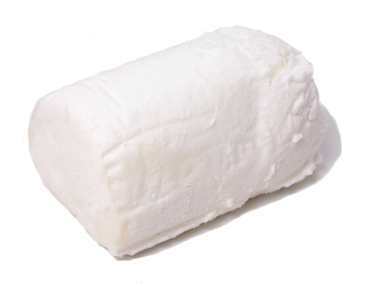 Read the labels: Do not eat soft cheeses unless they have labels that clearly state they are made from pasteurized milk. Listeriosis often starts with a flu-like illness with fever, muscle aches, chills and, sometimes, nausea or diarrhea. However, it can progress to potentially life-threatening meningitis (infection of the membranes covering the brain, with symptoms such as severe headache and stiff neck) and blood infection. A pregnant woman should contact her health care provider if she develops any of these symptoms. A blood test can show if she has listeriosis. If she does, she can be treated with antibiotics that sometimes prevent fetal infections that could result in miscarriage and stillbirth.